Wiki-leaks timing is interesting. Their BIG picture is do NOT trust any US intelligence? I do not trust them, not sure what their game is, so 1 sided politically - not objective! 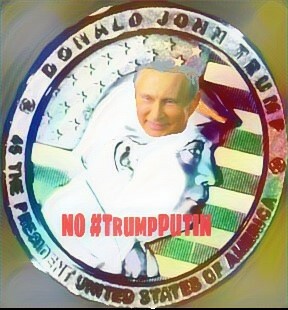 Has Putin (nor Trump) ever done anything they disapprove of? They couldn't find #trumptaxe infor or a few of Vladimir Putin​ requests for some journalists or dissenters to DIE? Are Russians just way to clever for their hackers? How many of Wiki-bros are #altright 4chan types? I used to think they were doing some good, but now seem so corrupted. That makes sense because many movements when they become powerful and successful change for the worse.